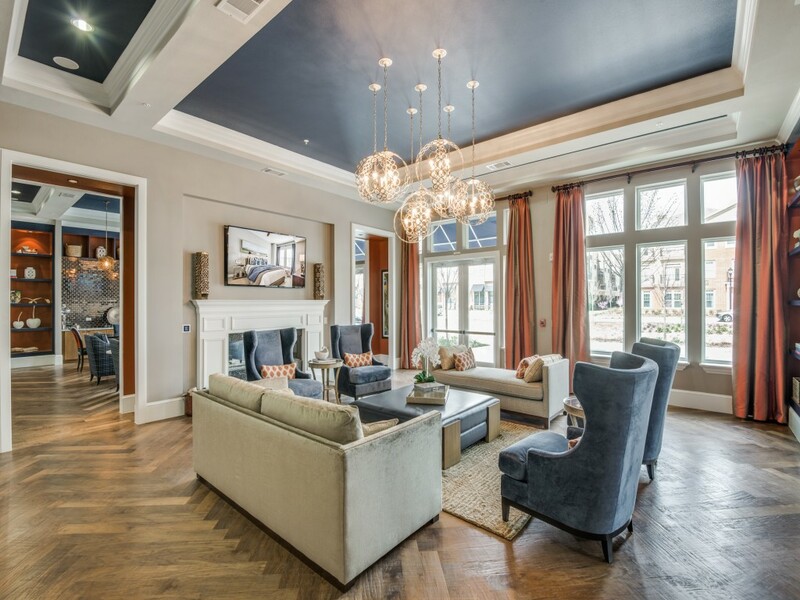 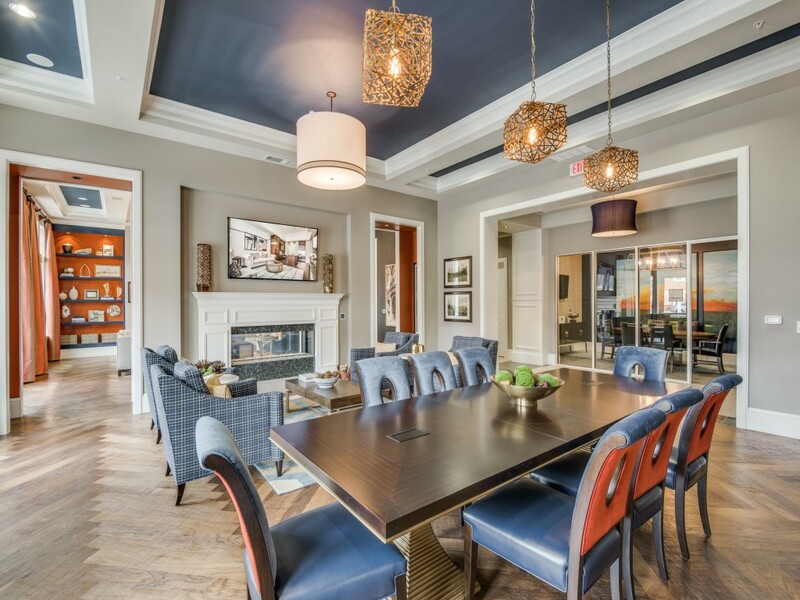 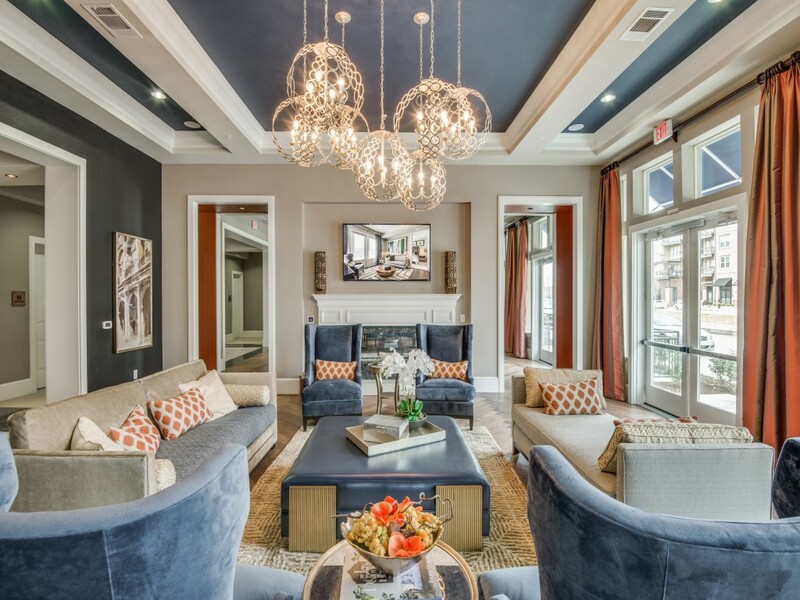 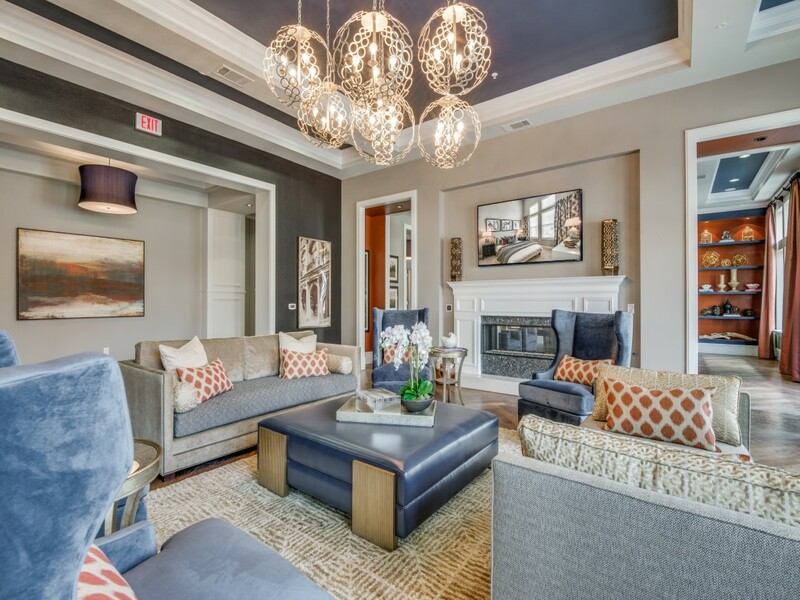 From picturesque tree-lined canals to tastefully classic design and updated modern interiors, The Kathryn offers an unparalleled living experience. 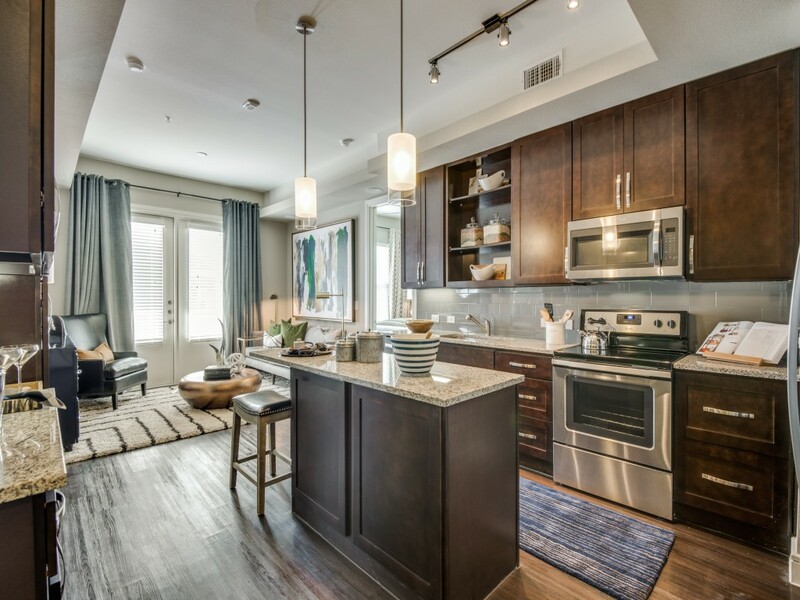 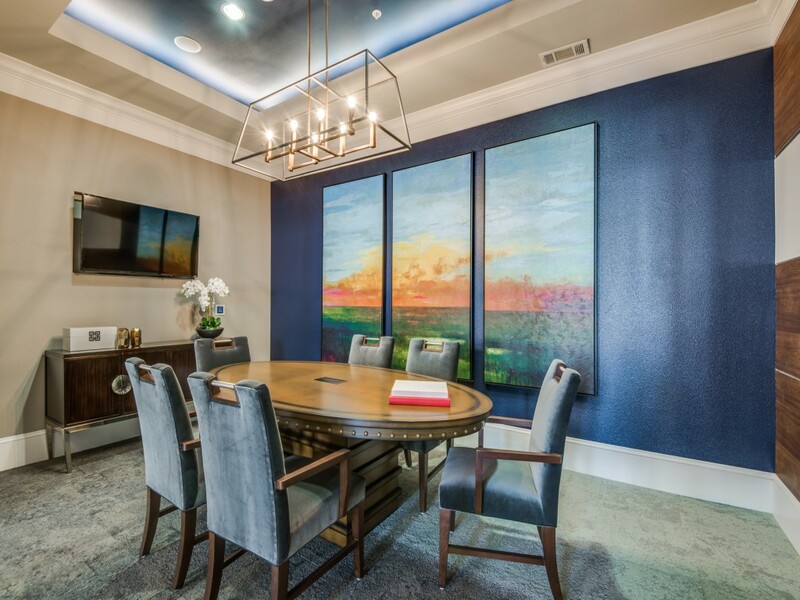 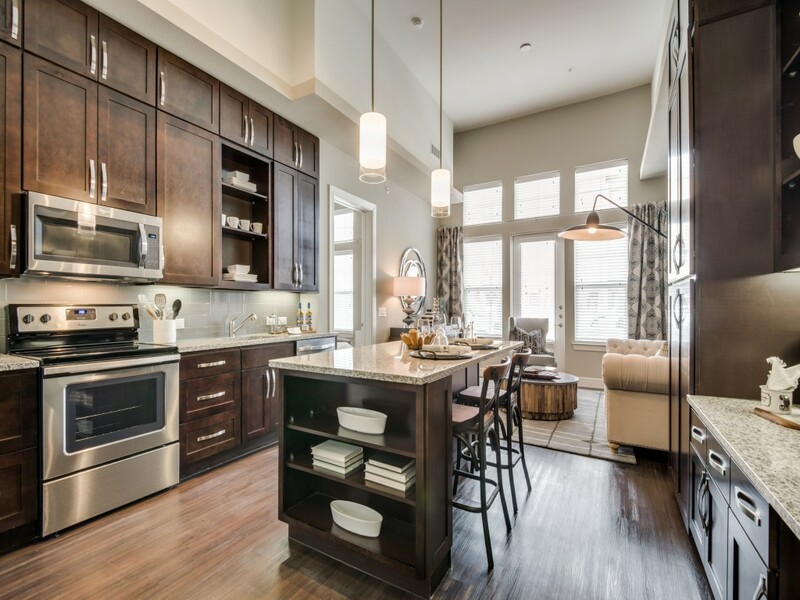 Inside our well-appointed Frisco apartments, you’ll find gorgeous sunlit floor plans with elegant 10-foot vaulted ceilings, sleek gourmet kitchens and luxurious finishes from top to bottom. 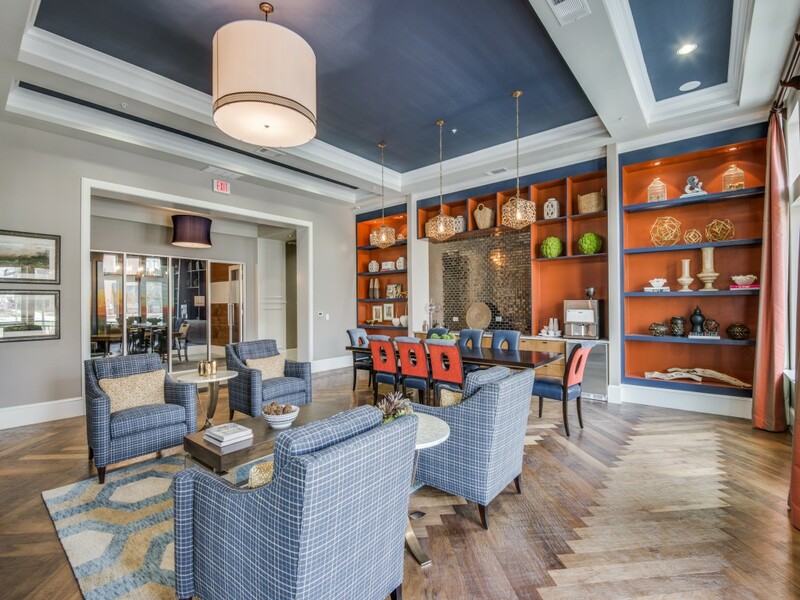 Outside you’ll find a relaxing fireside lounge, onsite coffee bar, convenient pet care station and miles of nearby walking and biking paths for weekend strolls through our stunning community. 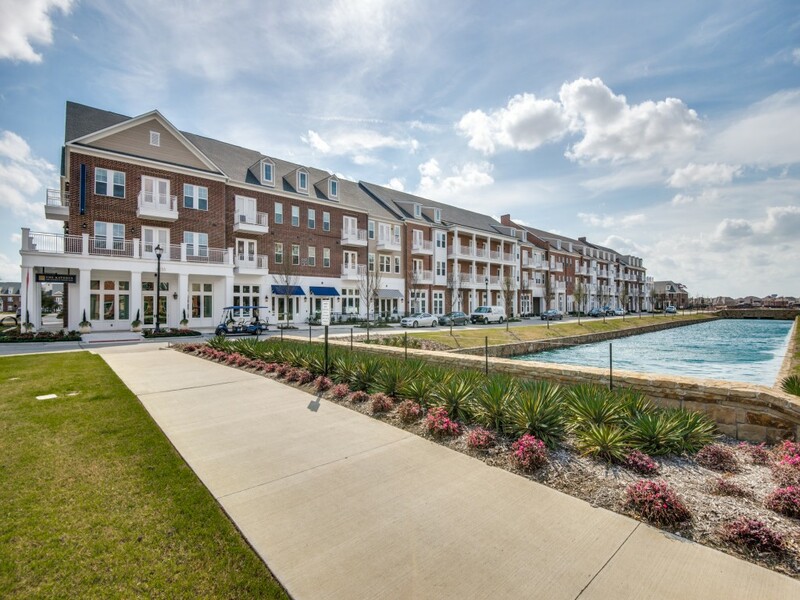 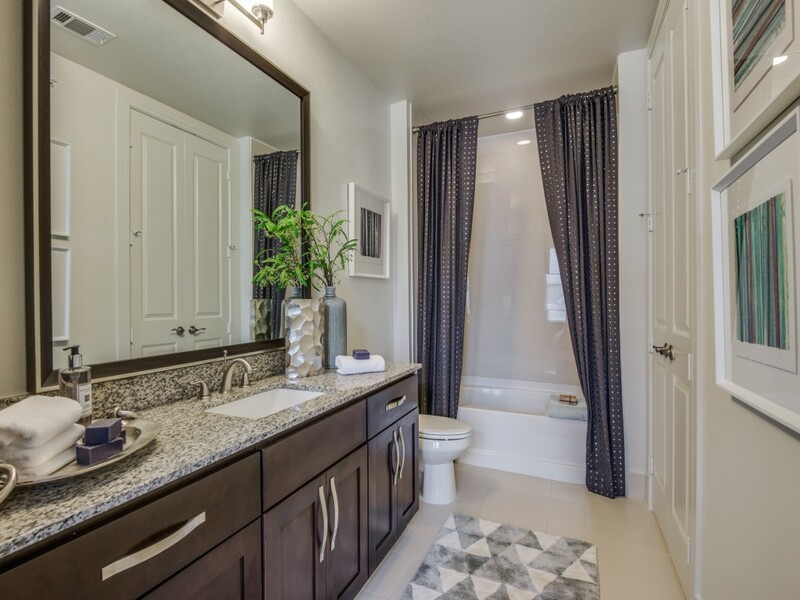 The Kathryn on the Canals at Grand Park is Frisco’s premier, all-inclusive living community. 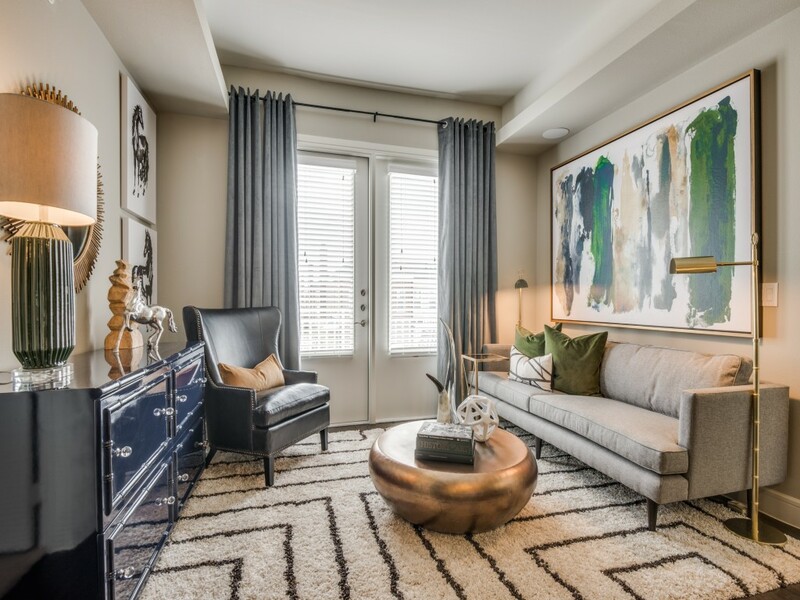 Both inside and out, The Kathryn is a unique bike, pedestrian and pet friendly community designed specifically to make one feel right at home. 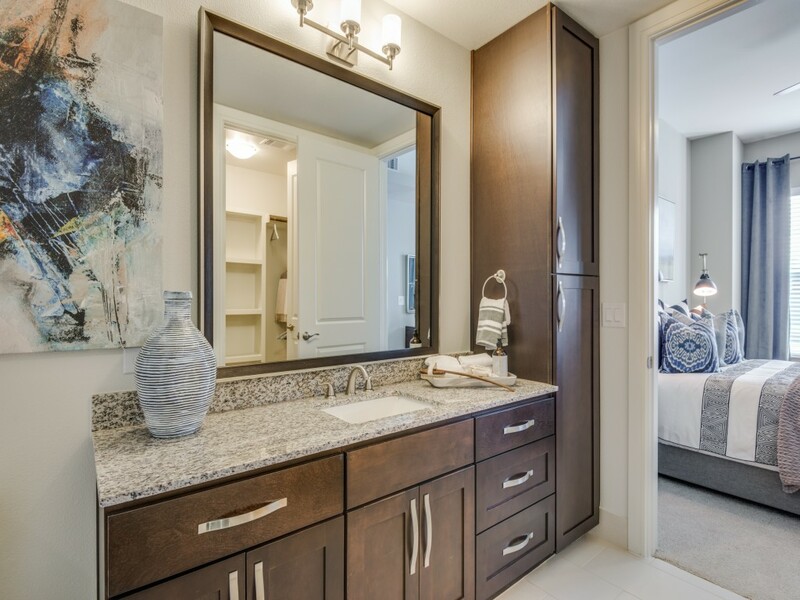 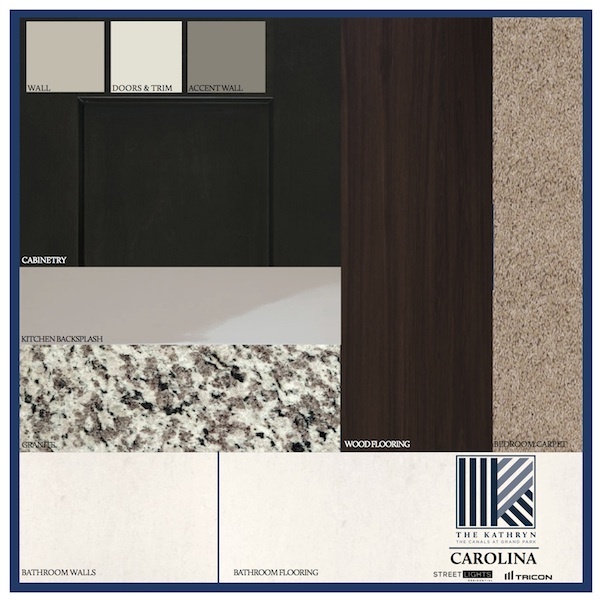 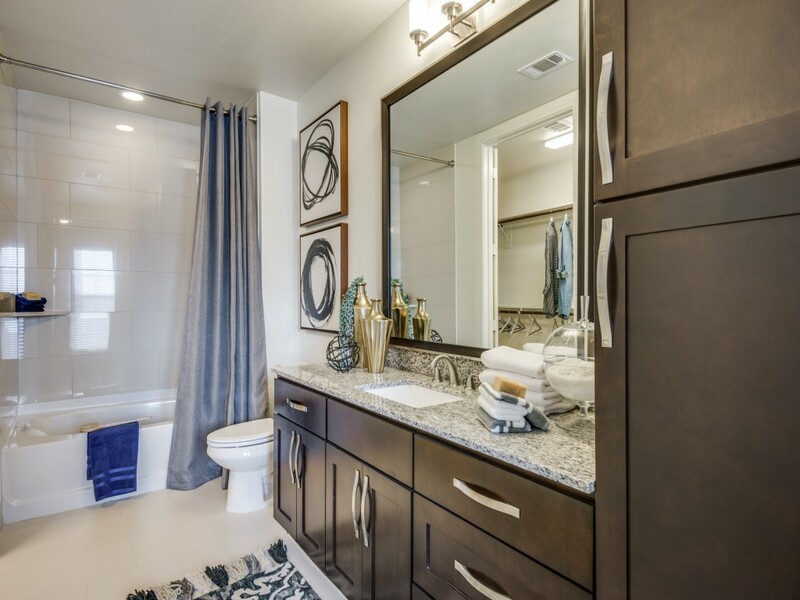 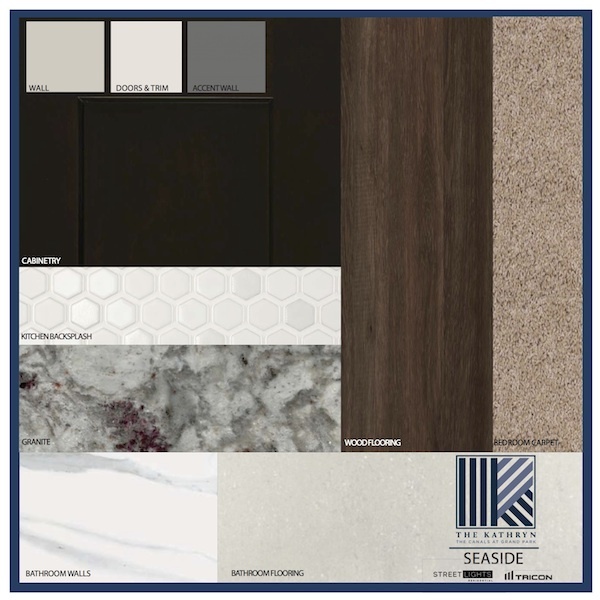 Spacious apartment layouts feature granite countertops, ENERGY STAR high-efficiency stainless steel appliances, 10- and 12-ft ceilings, customizable closet systems, Sonos Wireless HiFi and built-in speakers, private garages, patios and much more. 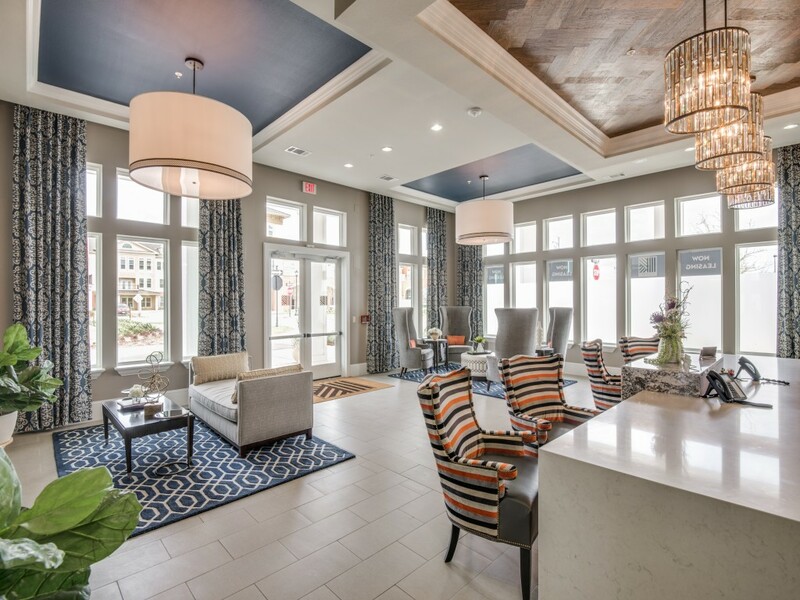 Just steps away, the Founders Hall community center provides unparalleled fitness facilities, pools, courtyards and additional spaces to relax and entertain.